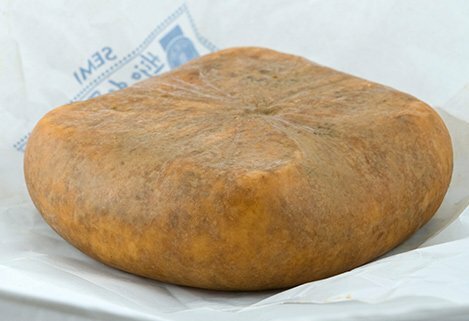 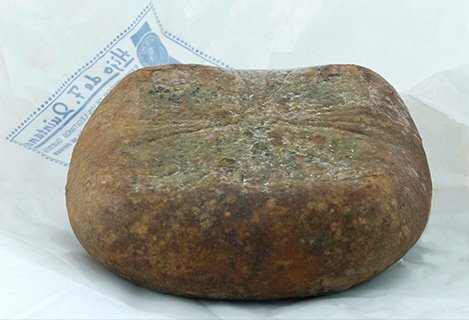 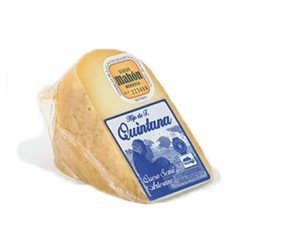 Quintana Mahon-Minorca Cheese roots back over a century. 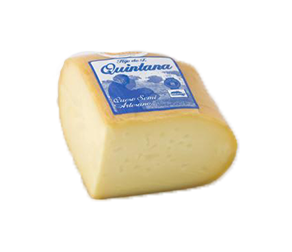 It comes in an orange rind, yellowish interior and mild flavor presentation. 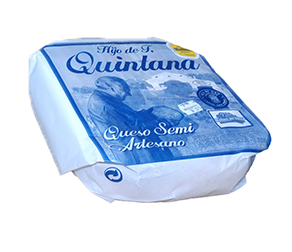 A product made in times when milk is more concentrated, and therefore, the cheese has a harder rind, a stronger color and a more naturally cheerful flavor.